Get practical training that you can put into practice right away. Classes are taught by experienced industry professionals who know your challenges. Take one class or four full days of training, this highly valuable training experience is immediately worthwhile. Whether you are seeking entry level training for a basic understanding of automation (including robotics, machine vision, motion control, assembly automation, sensors and more) or are looking for more advanced courses, the conference has something to offer you. You’ll be able to take what you learned in class and have a better understanding of the technology on the show floor. The Automate educational conference attracts thousands of attendees interested in automation technologies. This is a great opportunity to share your expertise, present your company as an industry leader and connect with potential customers! If you or someone you know is interested in presenting a non-commercial, educational presentation at the Automate Conference, please submit the abstract form by October 1, 2018. 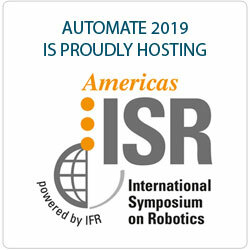 Sponsored by the International Federation of Robotics (IFR), the ISR is an event that is hosted all over the world, bringing new global insights on the latest in robotics applications and research. The ISR was fully integrated into the Automate 2019 conference sessions, allowing all participants to learn about the newest developments in robotics, machine vision, imaging, motion control and other automation technologies covered at Automate. The ISR also celebrated a gala dinner for the Robotic Industries Association (RIA) Joseph F. Engelberger Robotics Awards, the industry’s highest honor. Become a 'Certified Vision Professional' in Chicago! Attaining CVP certification helps you clearly demonstrate your specialized skills. You’ll benefit from an increased confidence in your abilities from your employer, peers and customers. We offer CVP-Basic and CVP-Advanced levels. Attend the classes specified and then take the written exam. Those with experience may take the exam without the classes. Click here to learn more about AIA’s CVP program. 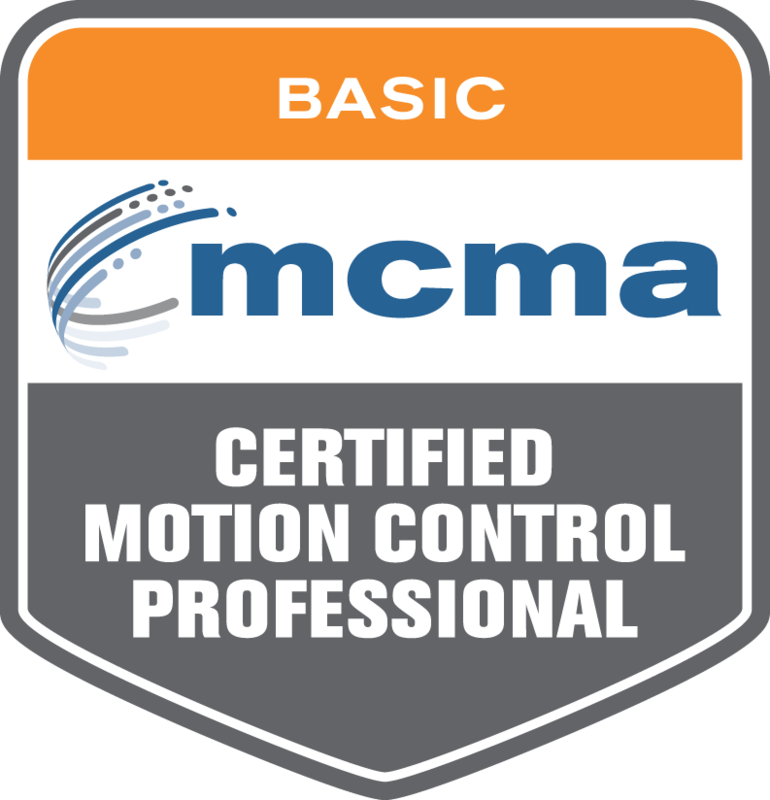 BECOME A 'CERTIFIED MOTION CONTROL PROFESSIONAL' - Strengthen Your Skills and Enhance Your Career! Get high quality, core Motion Control Training and Industry Certification to prove your specialized technical knowledge. Certified Motion Control Professional-BASIC training and certification exam offered! Register for the AUTOMATE 2019 Conference and take advantage of the certification courses plus a full schedule of practical automation topics to help you be more successful. Click here to learn more about MCMA’s CMCP program.